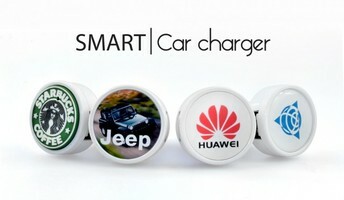 The Smart Car Charger is an effective way to charge your portable electronic devices on the move. 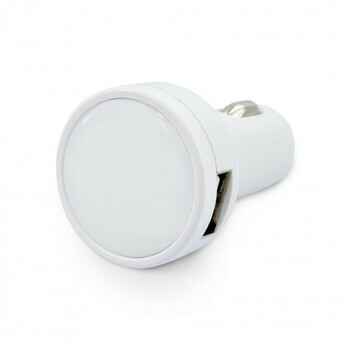 With dual ports and a 5V output the Smart Car Charger plugs into your cars 12V outlet for easy charging. A small LED function light under the logo reveals when the charger is operating. 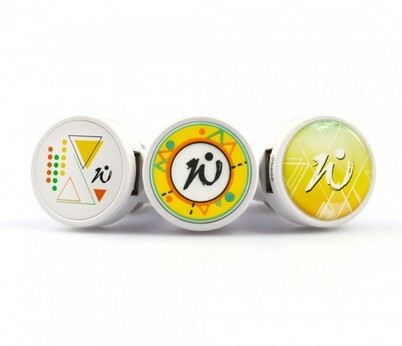 The Smart Car Charger has 4 printing options available! Spot colour, full colour, full colour dome and bespoke PVC mold. This range of printing options promises to give any brand the attention it deserves!